Add a fresh coat of paint to the interior of your home. Not only is it one of the top-selling features for potential buyers, but it is also a relatively easy and cost-effective fix. Make minor repairs throughout the home. Potential buyers can (sometimes) be intimidated and scared off from even the most minor repairs. Remove any trace of your pet(s) from your home for showings. Some buyers don’t like when they know a pet as lived in the home, as there could be hidden odors or stains. Think about replacing the roof. A new roof is a big selling feature to potential buyers, but it can cost quite a bit of money. Before replacing, make sure the cost equals the return. Add a fresh coat of paint to the exterior of your home (if you have siding). Standard practice is repainting the exterior of your home every five to 10 years. Not only will potential buyers love that you have taken care of your home, but it will also help with your home’s curb appeal when it comes time to sell. Install high-end finishes or fixtures for selling purposes. Most of the time, potential buyers will want to choose these fixtures and finishes themselves. Don’t waste money on something that you won’t enjoy and that has the possibility of being replaced by the future homeowner. Forget the power of home staging. Home staging is one of the most important strategies to getting your home sold. A professional stager will know what to do to make your home appeal to the greatest number of potential buyers. Forget to have your property professionally cleaned. Deep cleaning your home can be very attractive to potential buyers, plus it will remove any bad odors (like pet odors) from your home. Underestimate the selling power of kitchens and bathrooms. The kitchen and bathrooms are what will sell your home. Don’t forget about these two rooms of the home – and if you have the money, consider completing a couple of upgrades to these rooms to make them stand out even more to potential buyers. Forget to neutralize and depersonalize! Remove any personal touches or styles from your home before placing on the market. For your home to appeal to the most buyers, you want a neutral palette where they can imagine their belongings in the home. 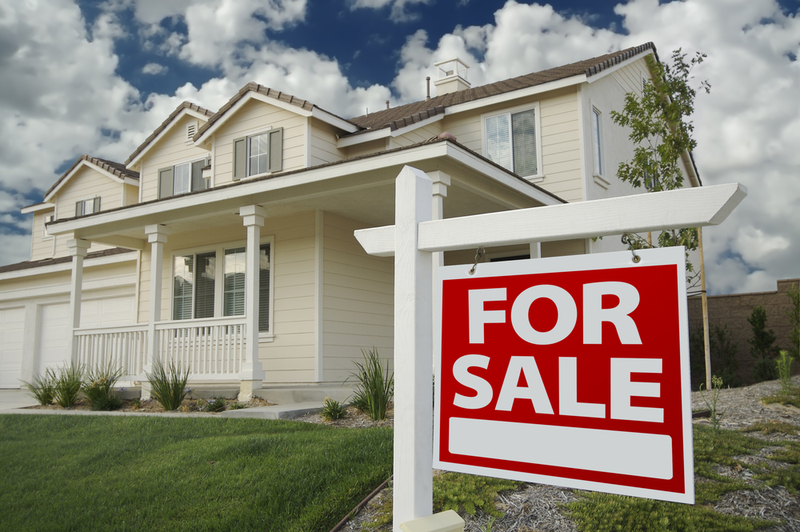 If you want your home to sell quickly, for top dollar, consider following this list of do's and don'ts – you'll be happy you did! Are you thinking of selling your home in the Round Rock, or greater Austin area? Give me a call; I would love to help you get your home sold!